Chapel Hill, North Carolina–November 16, 2015-2CRSI, a French company specializing in the design and manufacture of computer servers, announces that it has won Sogitec Industries’, call for proposals to equip flight simulators. Sogitec Industries is a subsidiary of Dassault Aviation. 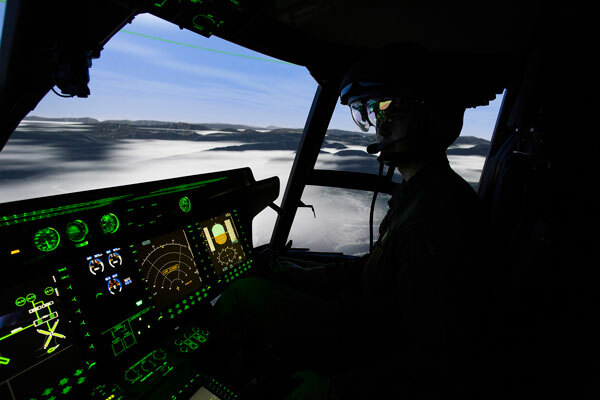 After 2CRSI equipped flight simulators for helicopters delivered in 2013, Sogitec renewed its confidence in the Strasbourg computer manufacturer with the award of this contract for the supply and service of the entire IT infrastructure for all of its flight simulators. Collaboration with 2CRSI includes production and supply of computer systems, logistics, and service and support for 10 years. According to the selection criteria of Sogitec Industries, 2CRSI quickly distinguished itself from its competitors. 2CRSI’s quality of engineering and technical mastery helped the company keep the advantage through the final decision. Founded in 2005 and with North American headquarters in Chapel Hill, 2CRSI Corporation designs and manufactures storage systems, servers for high-performance computing (HPC), and customized IT appliances. Their servers are designed and manufactured in France and the US and 2CRSI customers include data centers, independent software vendors, distributors, and other businesses with a need for high-quality, efficient, reliable storage and computing. 2CRSI also has offices in Strasbourg, France, and Dubai. For more information about 2CRSI, please visit:https://2crsi.com.